GURNEE, Ill. (WLS) -- Gurnee police have identified a woman shot and killed Sunday morning as 48-year-old Beata J. Brocksom, while the suspected killer, David Brocksom, 43, of Kenosha, Wis., appeared in bond court Tuesday morning. Brocksom is charged with first-degree murder. His bond was set at $3 million and he was remanded to Lake County Jail. 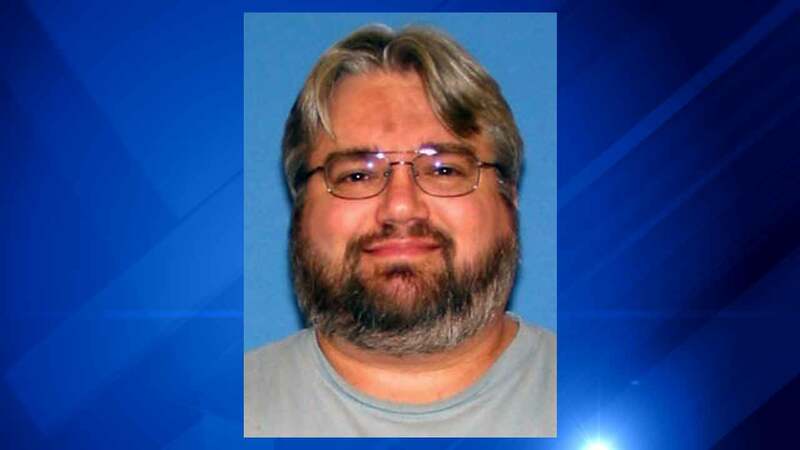 Brocksom was arrested after an all-out search in the north suburbs after he allegedly shot and killed his wife Sunday morning in a domestic incident in the 3700-block of Pacific Avenue. Court records show the couple was in the midst of a year-long divorce battle at the time of the shooting. She died from a single gunshot wound beneath her chin. Police searched for Brocksom until 7:45 p.m., when an officer saw him driving toward the Gurnee police station's parking lot. The officer performed a traffic stop and he was taken into custody without incident.